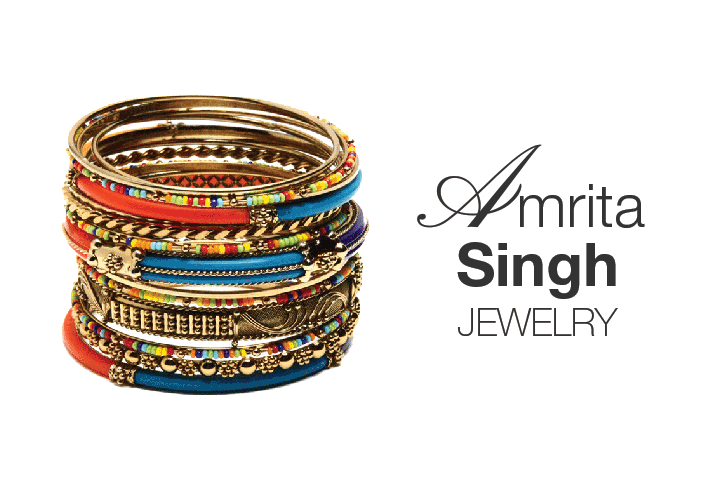 Since 2003, New York-based designer Amrita Singh’s eponymous jewellery brand has made a mark with its fashion-forward designs. Her East meets West design aesthetic has won her numerous accolades and her jewellery and accessories have been seen on the likes of Anne Hathaway, Blake Lively, Sofia Vergara, and Jennifer Lopez. As the designer makes her Indian foray, we bring to you her bestselling baubles.